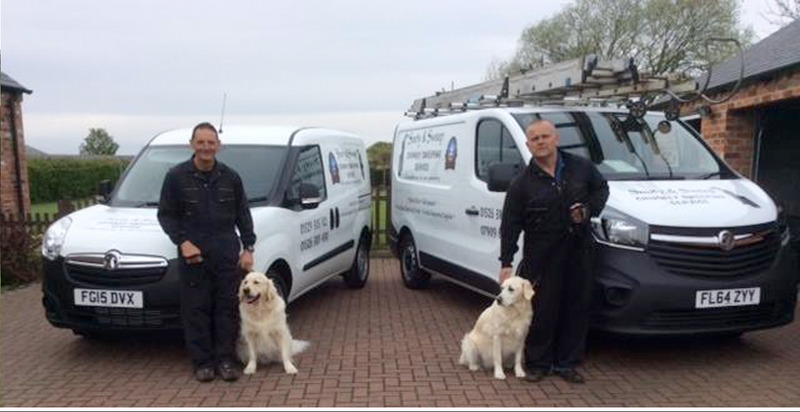 We are a family run business covering most areas in Lincolnshire for more details, click on Jonathan and Tony’s pages above to find their profiles and areas they cover. Mr Jonathan Baldwin: Bottle Hall, Main Street, Horsington. Woodhall Spa. LN105EX. Call 01526 388430: Mobile: 07909626194. Mr Tony Sharrock: 9, Swallow close, Sleaford NG34 7UU. Call 01529 305921 Mobile: 07910724732. 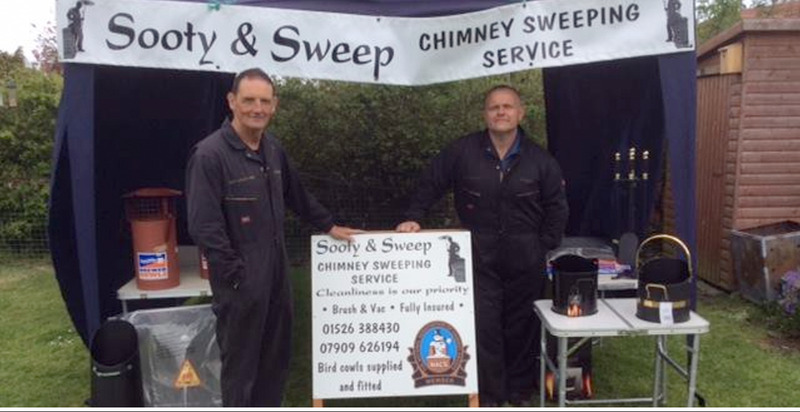 Jonathan and Tony will be pleased to advise you on the regularity of the sweeping of your appliance and look forward to continued business from both new and existing customers. 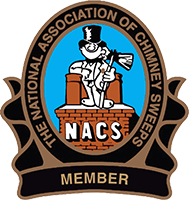 Please contact them to make a mutually agreeable appointment time, via the landline and leave your name, location and contact number, and they will return your call later the same day/evening. 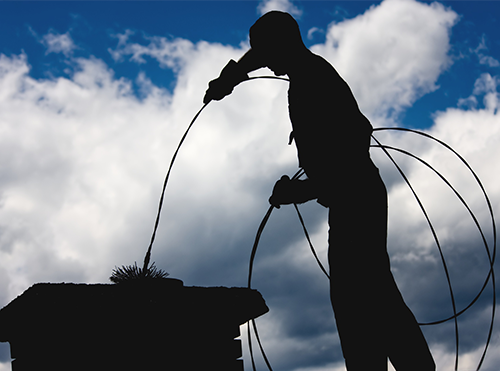 Cleanliness is our Priority; No Mess No Stress, Fully insured and CRB Checked. 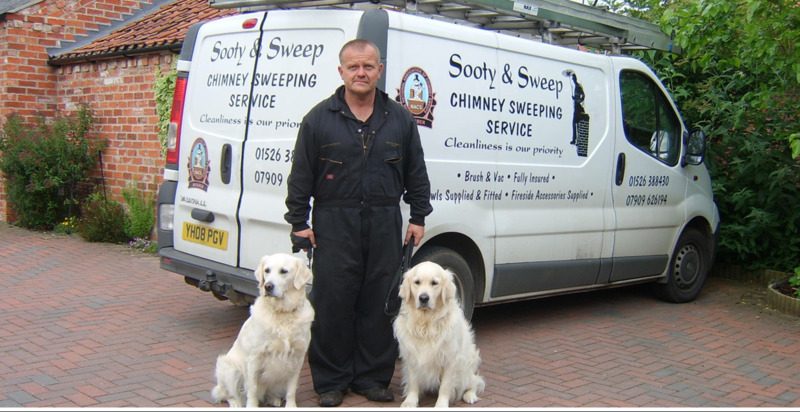 We sweep the following appliances using a brush and vac system and charge £40.00 per chimney. Open fires, Woodburners, Multi-fuel stoves, Aga’s, Rayburns, Boilers and Gas fires (please note you will need a gas safe engineer to safely remove your appliance first). We also fit Bird Guards and Cowls (Height and Access restriction can apply). 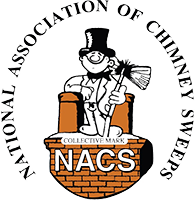 We have both been trained with, and are members of the National Association of Chimney Sweeps (NACS) which was formed in 1982 as a professional trade association, promoting high standards for the sweeping, inspection, and maintenance of chimneys, So you can be assured that all work undertaken will be performed to the highest industry standards and then you will be issued a NACS Certificate of Sweeping. 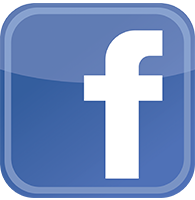 If you require Further information please click on the questions and answer page or call 01526 388430.